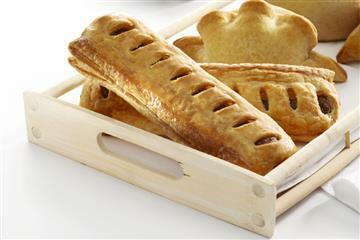 Diced steak with fresh vegetable in a hand crimped pastry. 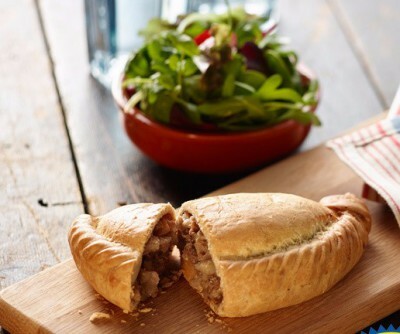 Beef Steak with Potato, Onion and Swede and then finished with Crumbed Stilton Cheese..
Fresh potato & onion with Cheddar cheese & Bacon encased in a hand crimped pastry. 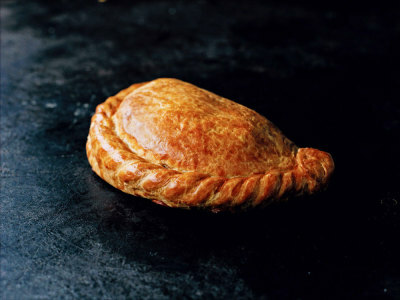 Fresh potato & onion with Cheddar cheese, encased in a hand crimped pastry. Tender Lamb Steak with Potato, Onion, Swede and Mint Dressing. 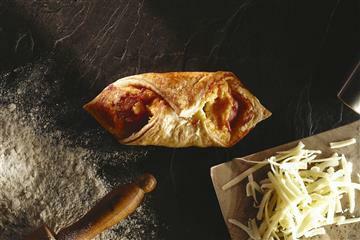 A cheese, tomato & basil filling, encased in a hand crimped pastry.